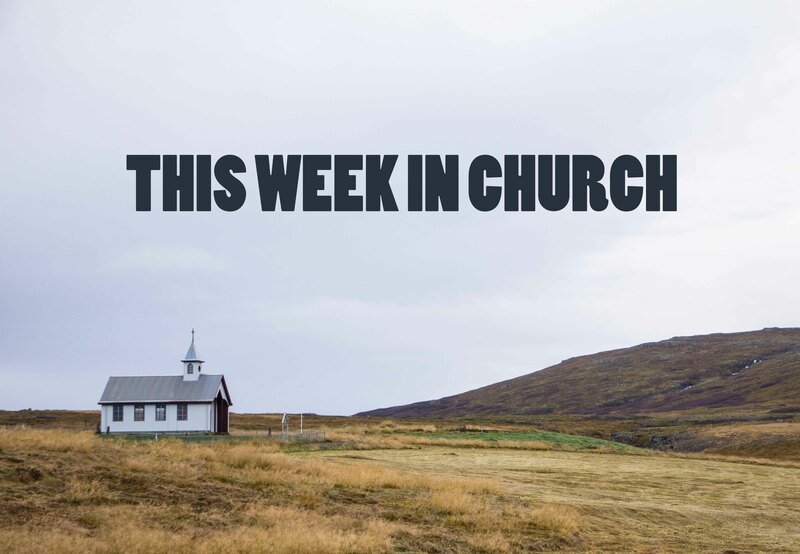 This week in church we talked about being the problem and the solution. Within a short span of time, Jesus called Peter his rock and then later called him Satan and told him to get away. One guy: both Jesus' strong support and worst tempter of evil. It's a nice reminder to all of us that nobody is all good or all bad. We are both, and everything in between. We help and hinder, we heal and hurt, we bring justice and oppression. This week in church we talked about appropriation. Here is an interesting thought: is the Western Christian church the ultimate appropriation? This week a long quote from Lisa Sharon Harper was shared that highlights how Christianity started as the religion of a people ripped from their Indigenous lands and enslaved. Now it's also the religion of people who travelled around the world enslaving Indigenous populations and fighting to support politicians who are anti-abortion and just so happen to also want to help them get as rich as possible. Of course, like Peter and like us, the church is both: it is a means of healing and justice and also a means of war, racism, and evil.